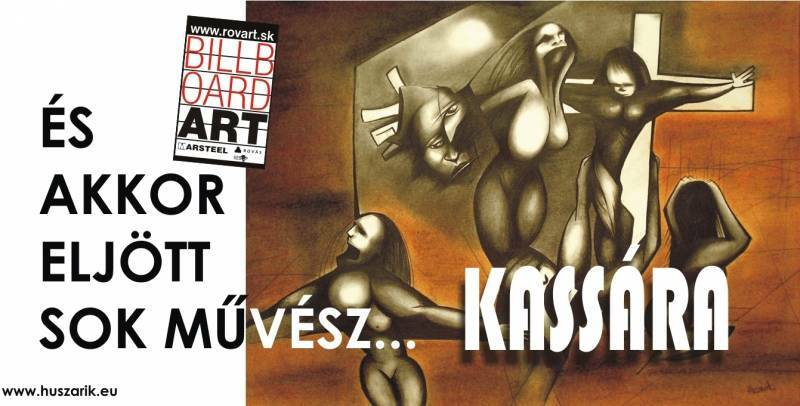 The Rovas Civil Organisation has invited Hungarian artists for a ′BillboardArt′ competition in 2013. This competition is a part of the project ′European Capital of Culture- Kassa 2013′. In 2013 Kassa became one of the cultural capitals of Europe. 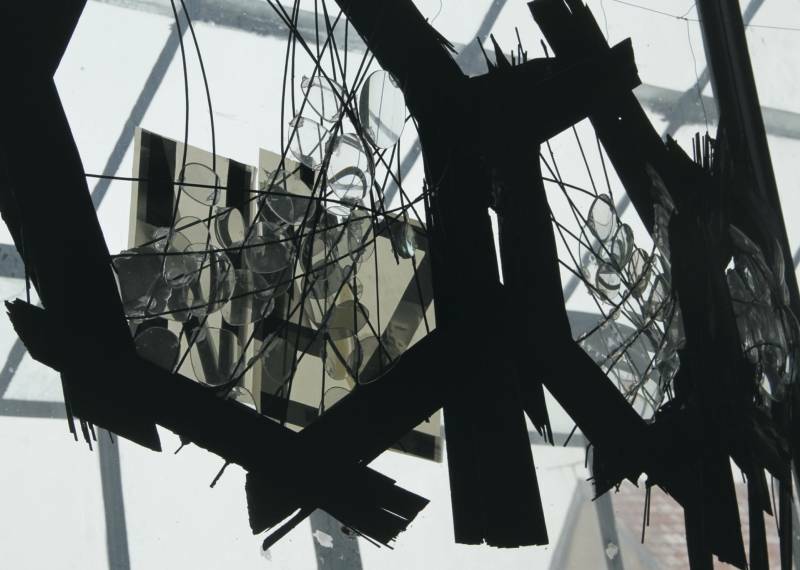 The state-chosen organisers are representing the city as the centre of Slovak culture and the capital of Slovak art; the Hungarian features are understated. The Rovas′s programme ′Kassa 2013′ is a reaction to the project ′ Európske hlavné mesto kultúry Košice 2013′ (Kosice- European Capital of Culture 2013), out of which the local Hungarian organizations were left out completely, their applications were not supported. 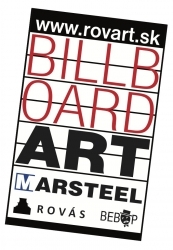 The main point of the BillboardArt is to represent the works of contemporary Hungarian artists on 4-8 billboards alongside the frequented access roads in Kassa during the whole year, while the works are changed monthly. 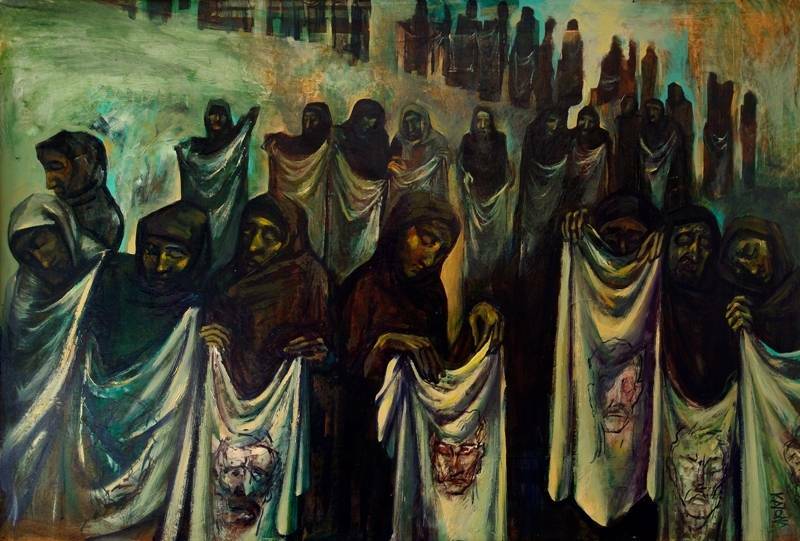 Thus a large number of people can be witness to the high-standard Hungarian art in the city. The Rovas- and Marsteel-arranged competition welcomes more than one work from one applicant. 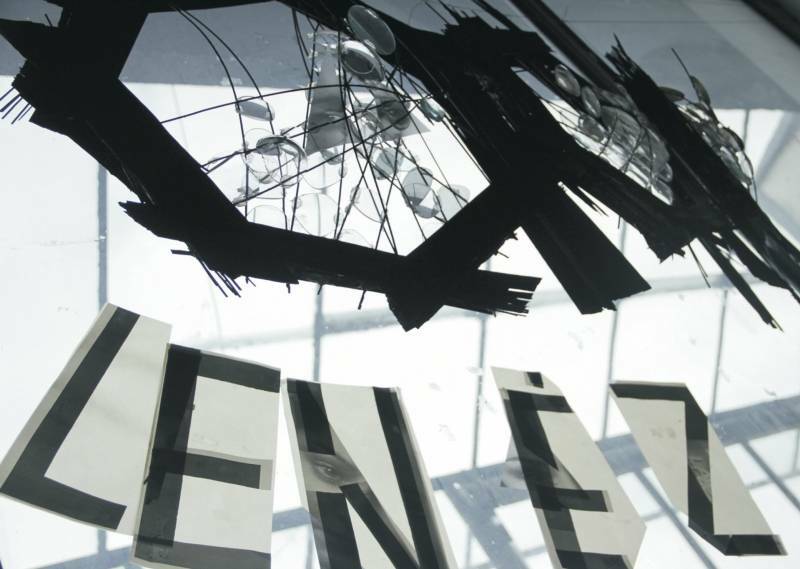 The works submitted to competition will be digitally presented with help of projectors and screens at the Rovas Gallery; a banner-exhibition will take place at Optima, the largest shopping centre of Kassa and Limes Gallery in Komárom (Komárno). The authors of the winner works will receive an invitation to the three weeks′ art camp organised at three locations: near to Sepsiszentgyörgy, Transylvania, in Kassa, Slovakia, and at the artists′ colony of Hungarian University of Fine Arts, Tihany, Hungary. Works are welcomed during the whole year.